Defensive Handgun is Direct Action Tactical’s core training curriculum for employing a handgun for defensive purposes. 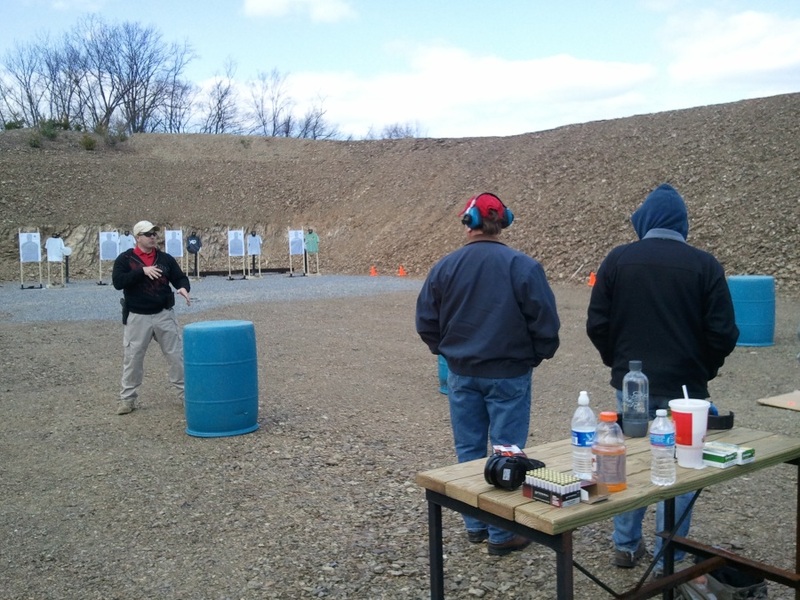 This course will provide a handgun owner with the necessary skills to employ that weapon’s system in defense of life. Defensive Handgun focuses on the tactical employment of the pistol in any environment. Training will include: firearm selection, equipment selection and considerations, defensive mindset, draw cycle and presentation, combat marksmanship, advanced weapons manipulation, use of cover, shooting on the move, engagements from contact to extended distances, multiple targets, moving targets, malfunction clearance, complete situational awareness, legal considerations, and law enforcement interaction. ***Special Palmyra Sportsman's Association promotion discount 10% off this event! Shake off the winter rust, we still have slots available in this course. "When Knowledge Counts and Experience Matters"
There are still slots available for this class, we would love to have you train with us. Will be there, can't wait. Just barely over a week away. A friend and I will be there. Can't wait. This is my first D.A.T course. Anyone train with them before? It's good that nobody gained any extra holes. I agree. I had a blast, and learned a lot. Looking forward to Sun. And I have a gallery of shots, but I think I need to ask before I post a buncha face on the internet in case anyone objects. Last edited by MTechnik; March 19th, 2011 at 09:16 PM. Reason: discovering the board doesn't have auto resize. click for full size.